The common laymen term for Rhinoplasty is Nose Job which is a surgical procedure to reshape the nose in accordance to the desired look of a person. With rhinoplasty, the nose can be enlarged or reduced, changing of angle in relation to the upper lift, nose tip correction and correcting the nose bridge off bumps, indentations or other defects. 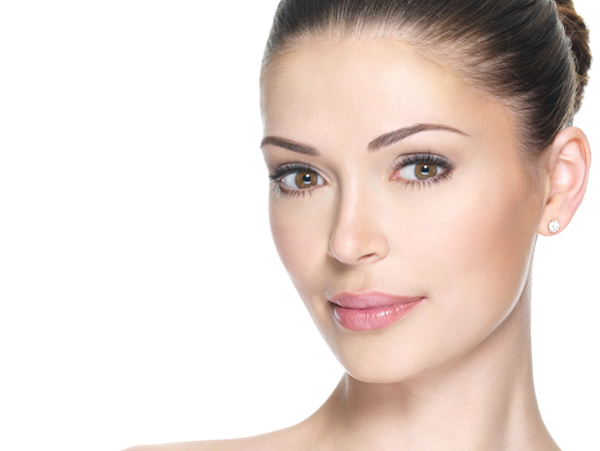 There are two methods of Rhinoplasty; closed rhinoplasty and open rhinoplasty. The method that is carried out in a rhinoplasty surgery is dependent on the situation of the patient’s nose. The advantages of closed rhinoplasty are that the operation time is shorter, less swelling on the nose tip and no external scar. Originally, closed rhinoplasty was used to fix broken noses as refining of the tip is not usually carried out. Closed rhinoplasty is usually for minor reshaping, hence if the tip of the nose is fine, then this procedure is performed. Open Rhinoplasty’s advantage is that it gives better visualization for surgeon, also gives direct exposure of the anatomic structure. Hence, more precise intraoperative diagnosis with less distortion of the nasal framework is expected. The open rhinoplasty, is ideal for complex nasal deformities. Certain patients might ask if it’s possible to get the same result if surgery wasn’t done, instead other methods are used. It depends on the purpose of rhinoplasty done. Much like other surgeries, the results are expected to last for about a lifetime long. Hence, procedures that are done without procedures, would give temporary lasting results although, nose lift with Misko thread or fillers can last at least a year.